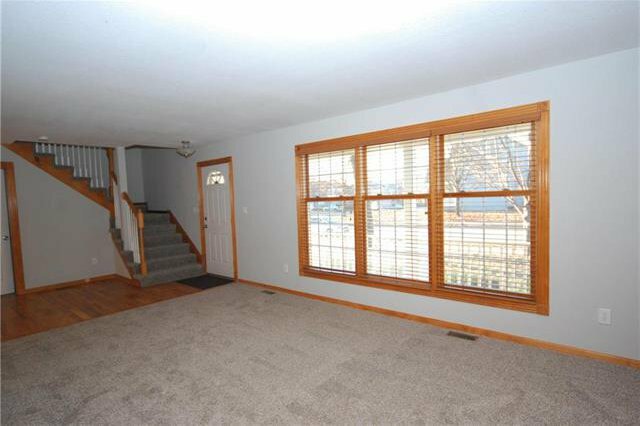 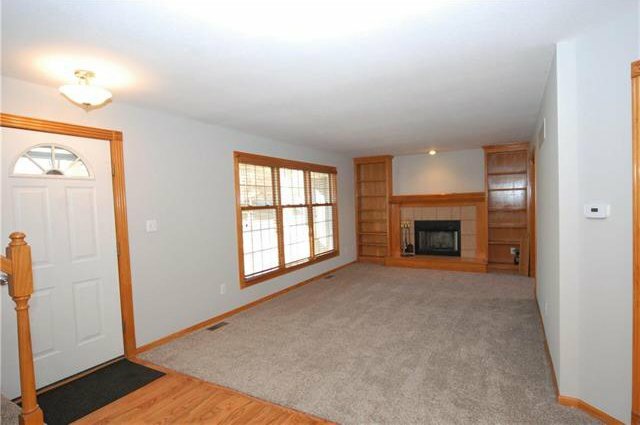 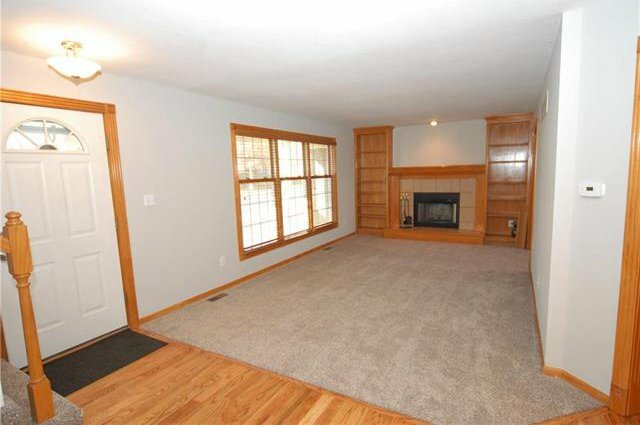 Traditional 2-story new carpet and paint and other flooring. 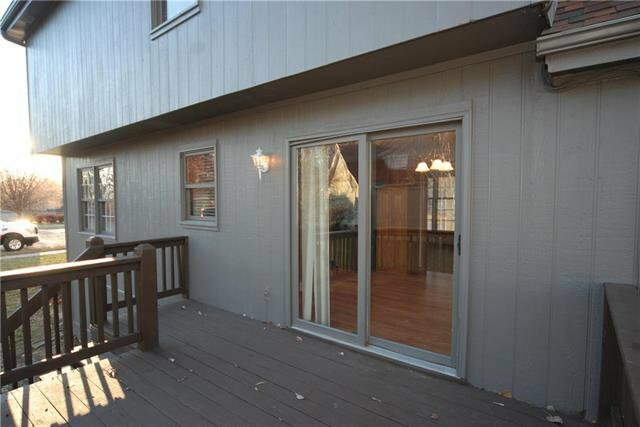 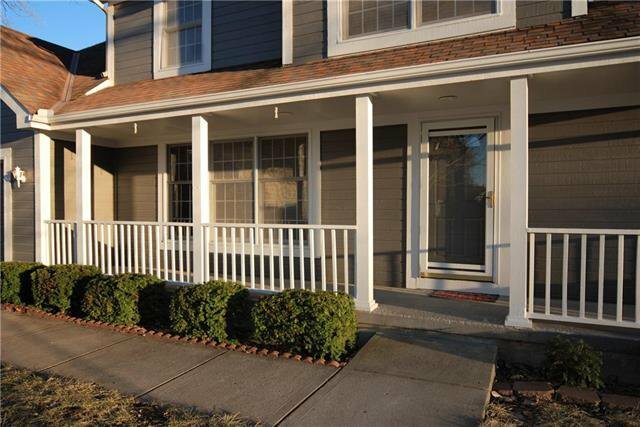 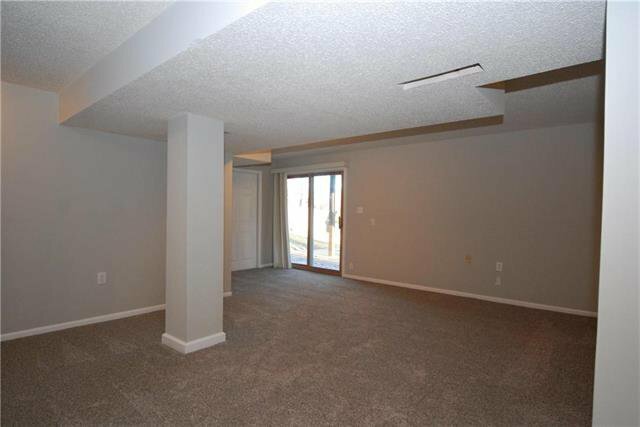 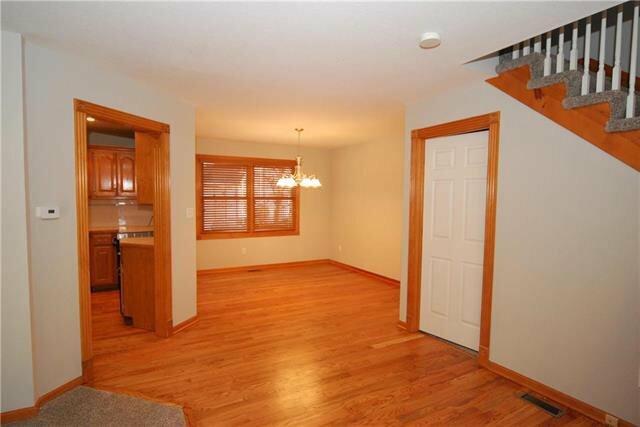 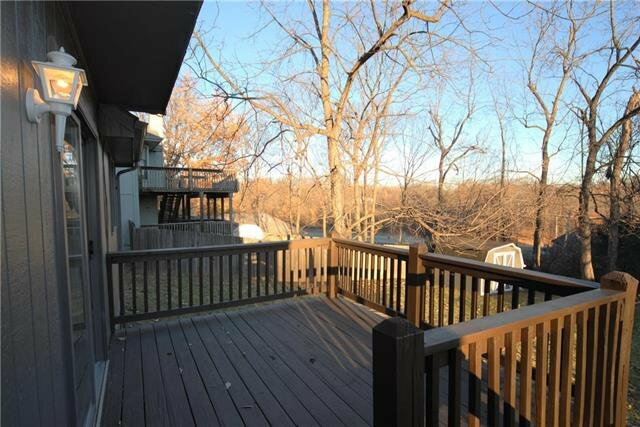 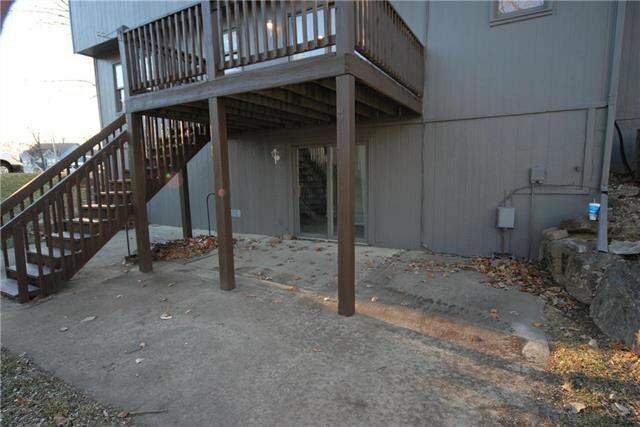 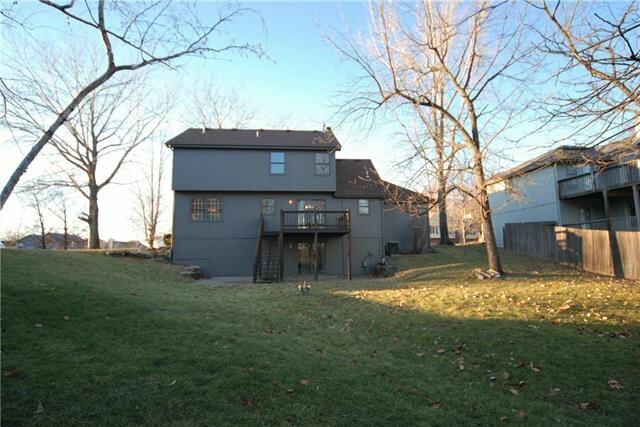 Great location appx 5 miles to Downtown KC, yet Gladstone Address. 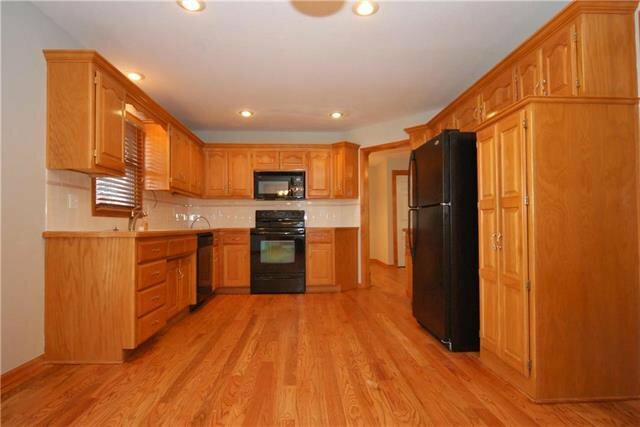 There is a large Kitchen. 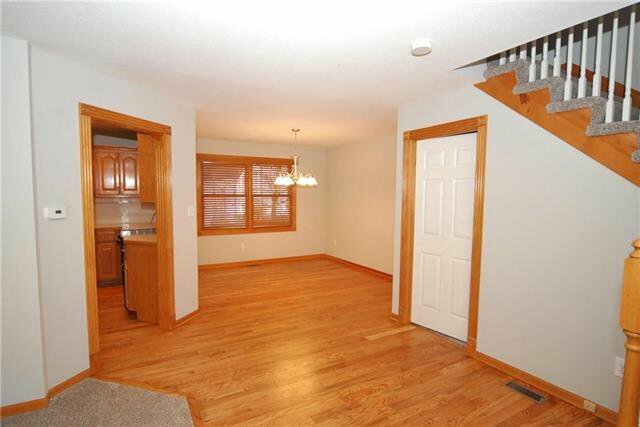 Breakfast area & Formal Dining Room. 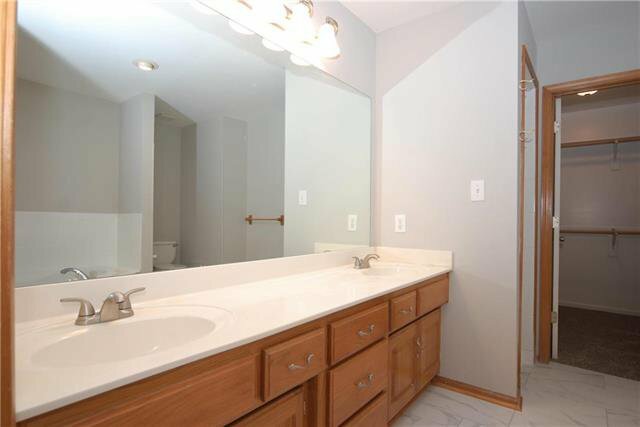 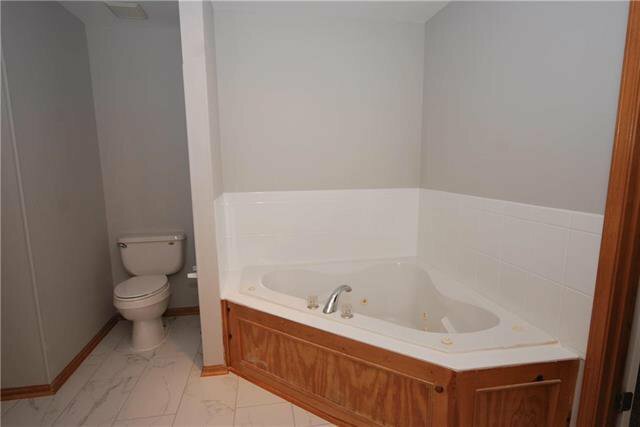 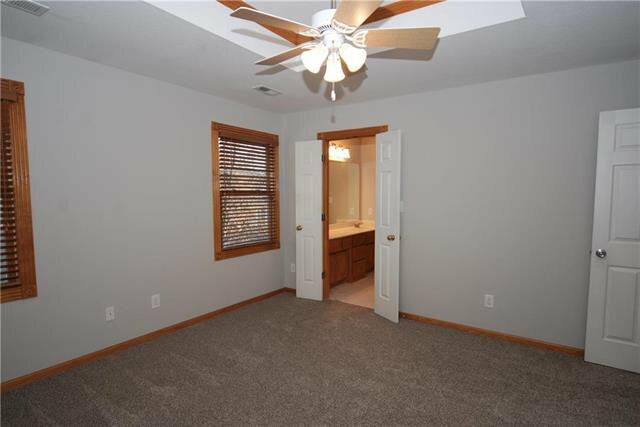 Master Suite features a large walk-in closet and corner whirlpool tub! 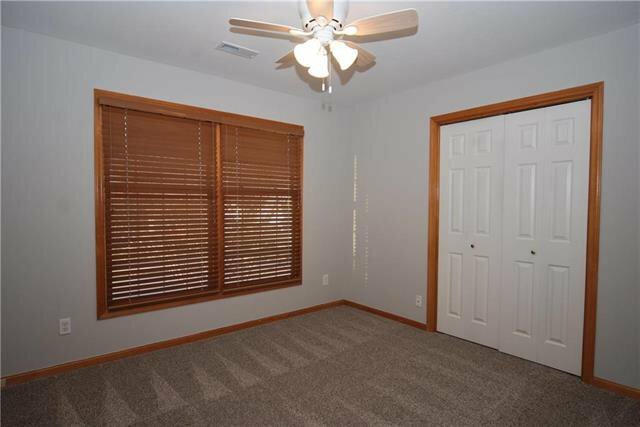 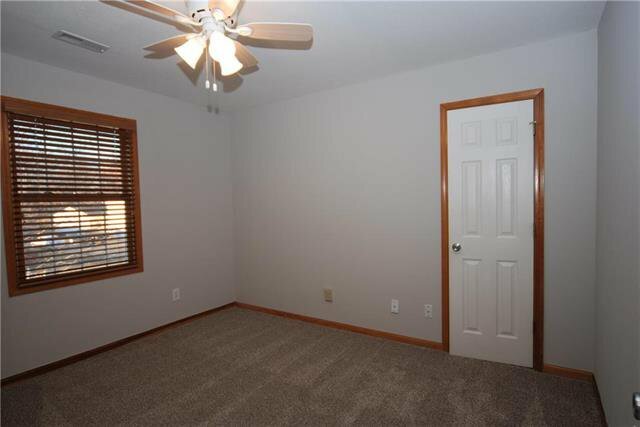 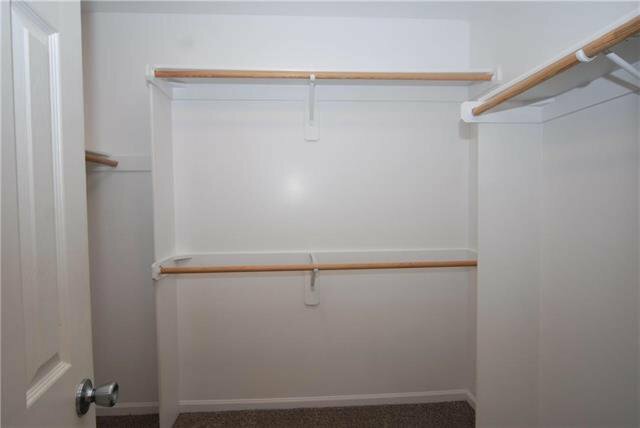 2nd Bedroom has walk-in closet. 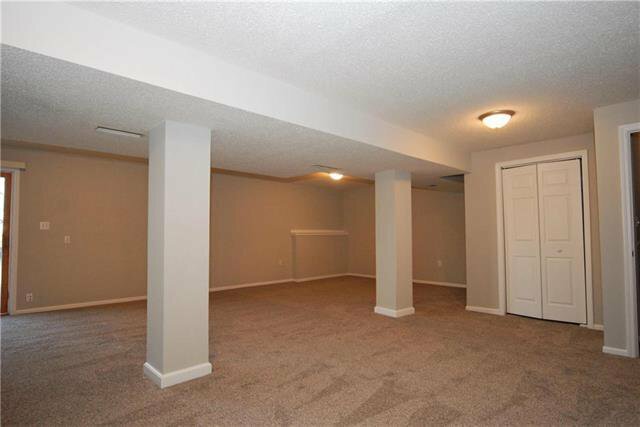 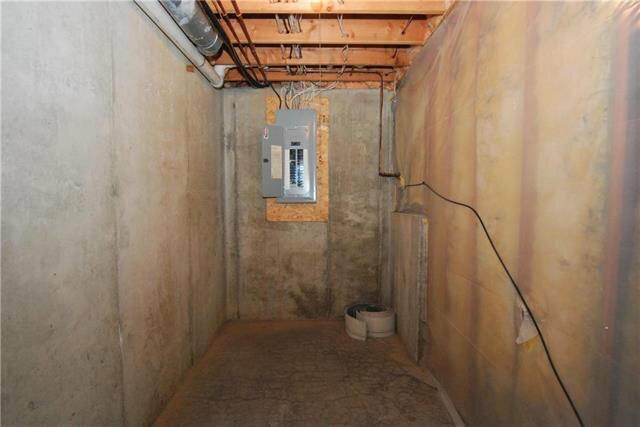 Finished walk-out basement to a large patio and deck above. 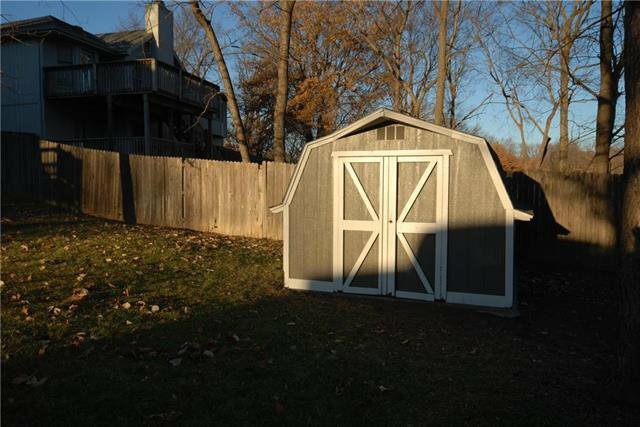 Storage shed in yard for tools & toys. 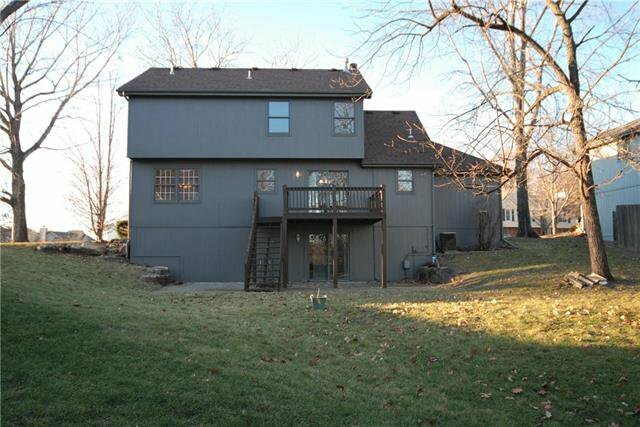 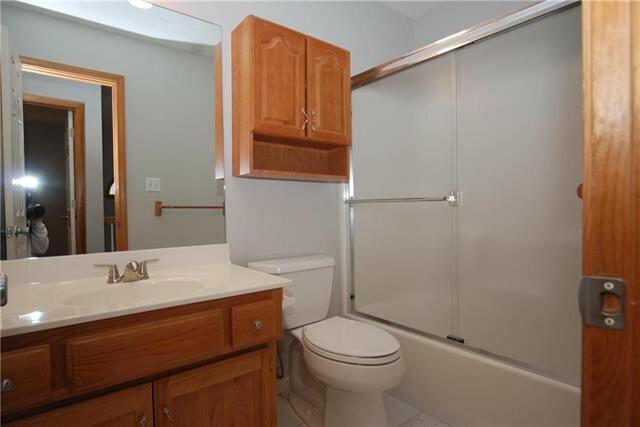 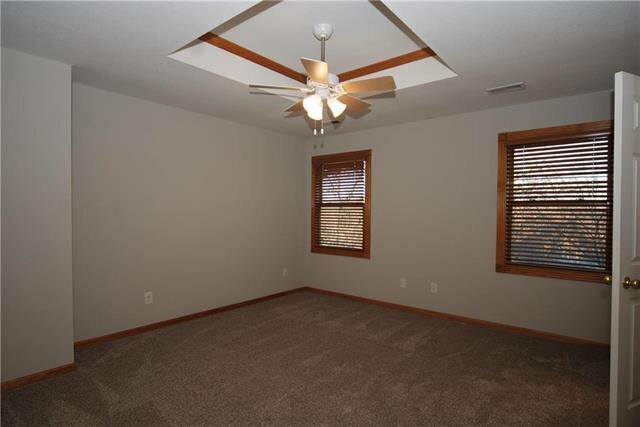 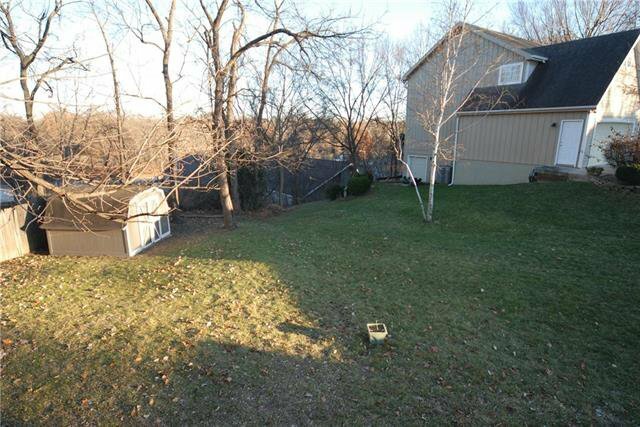 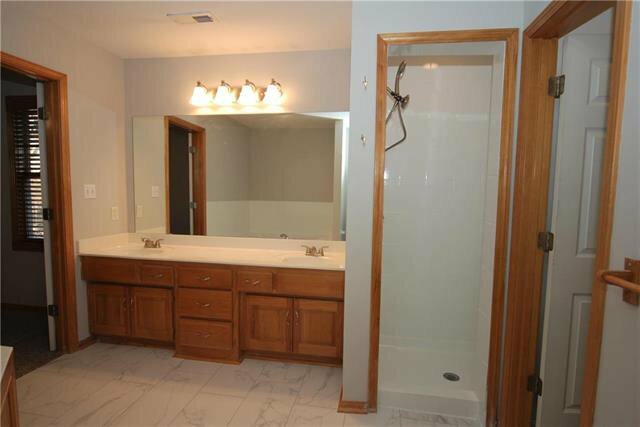 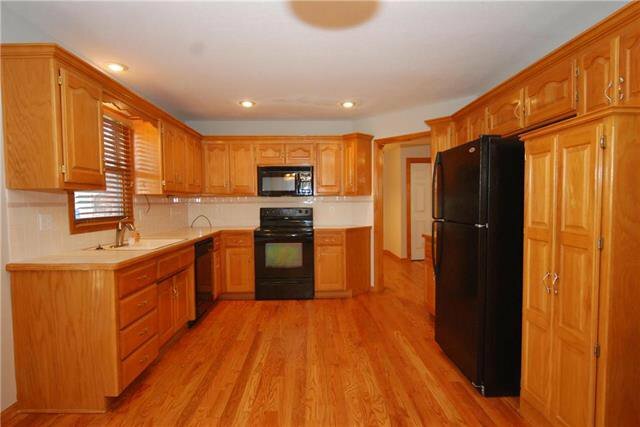 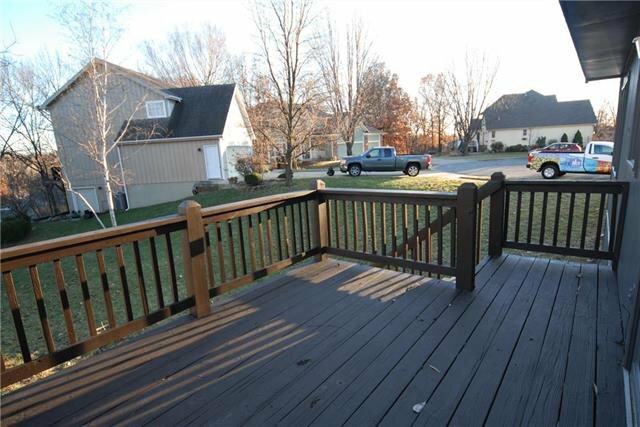 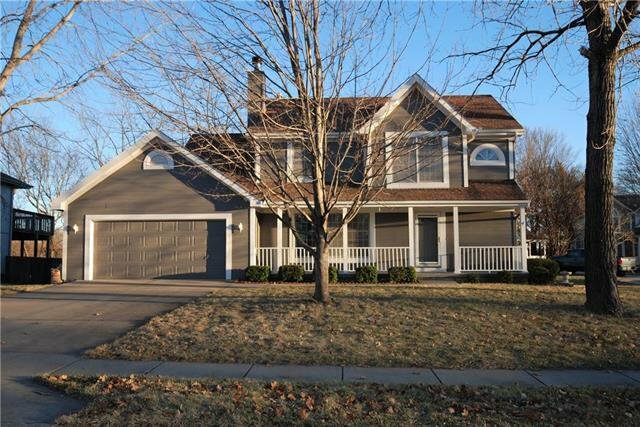 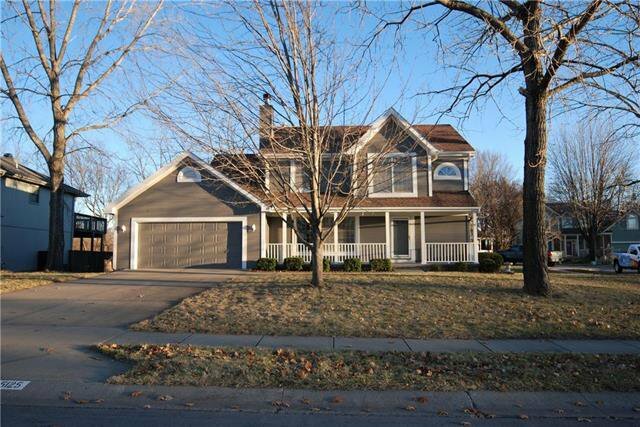 Listing courtesy of Ray Corlew of United Real Estate Kansas City.